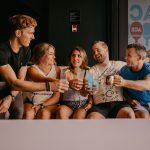 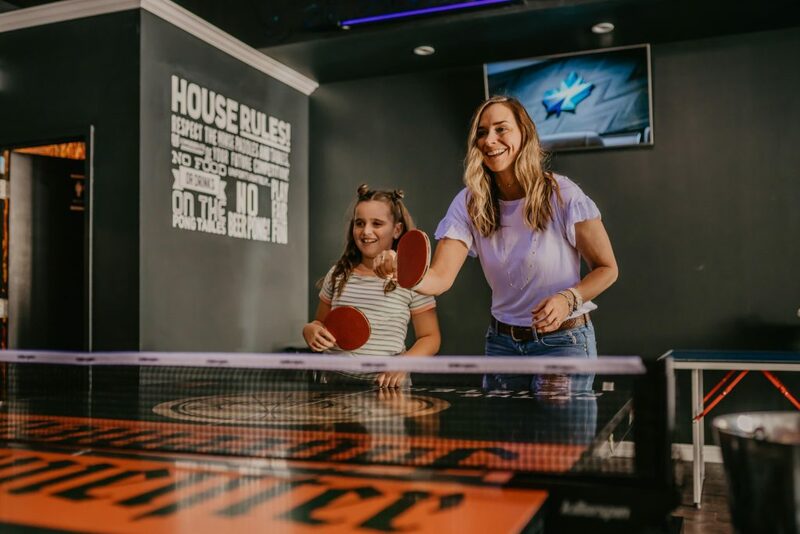 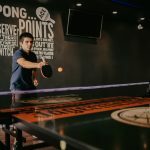 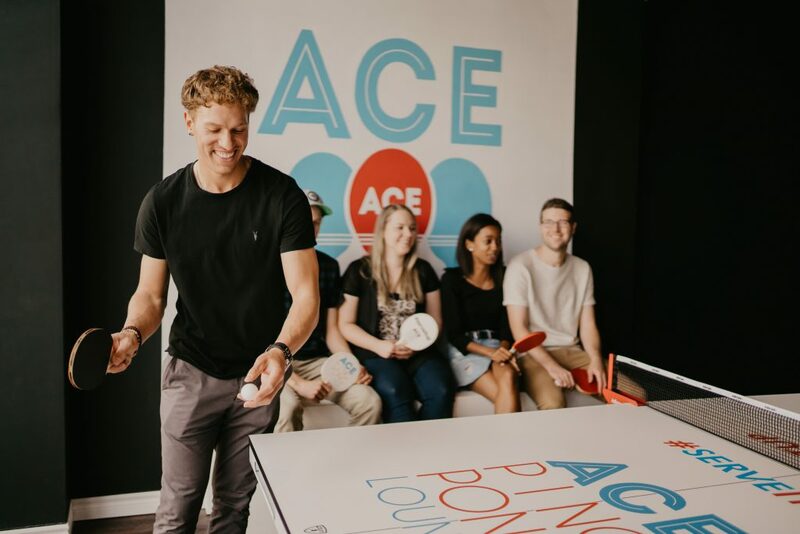 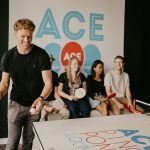 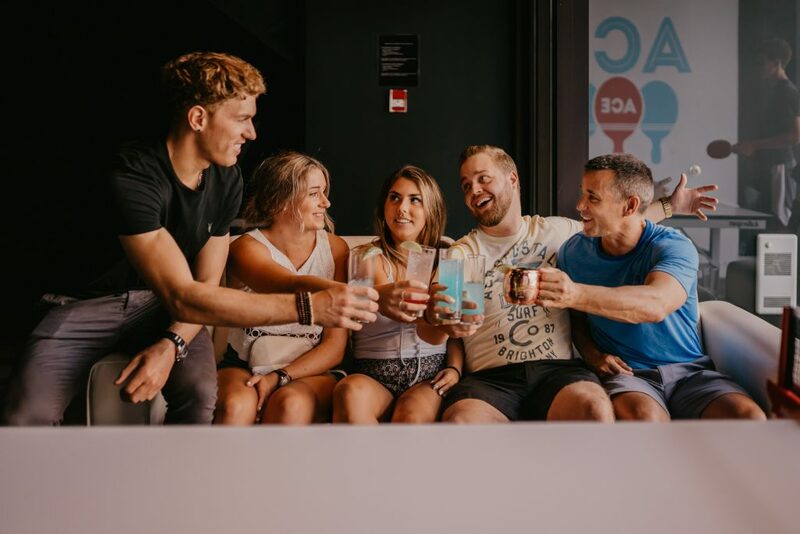 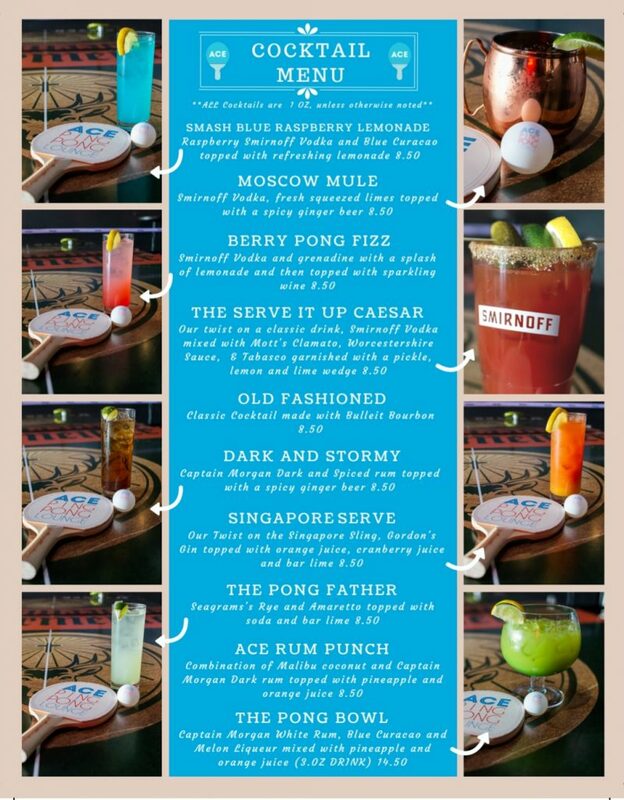 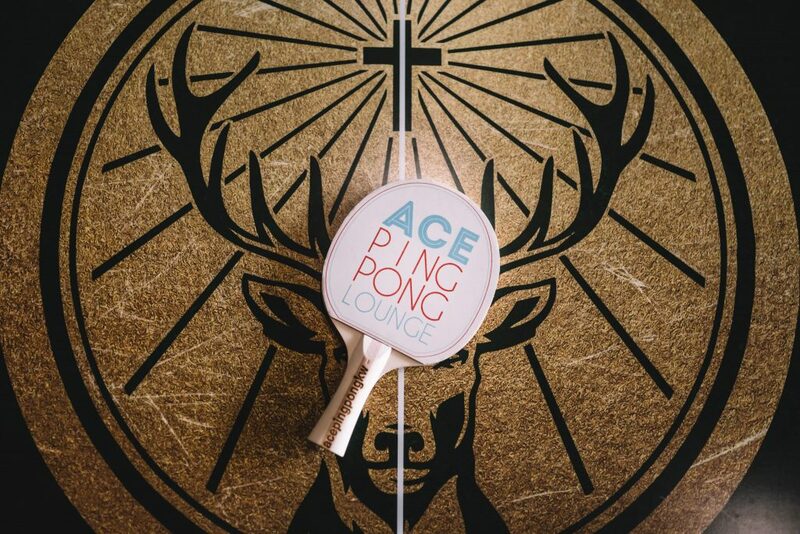 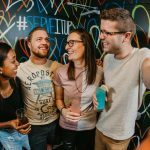 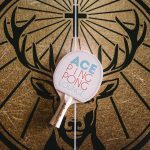 Bringing the ping pong craze to Uptown Waterloo, Ace is the new normal for gaming, nightlife, food, drink, and design. 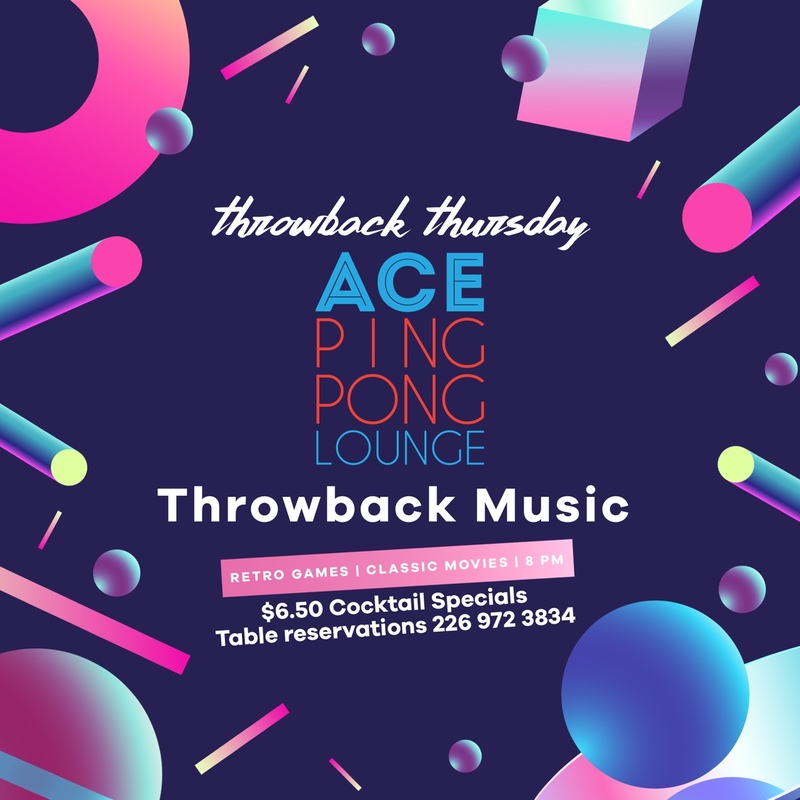 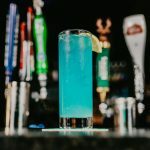 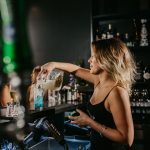 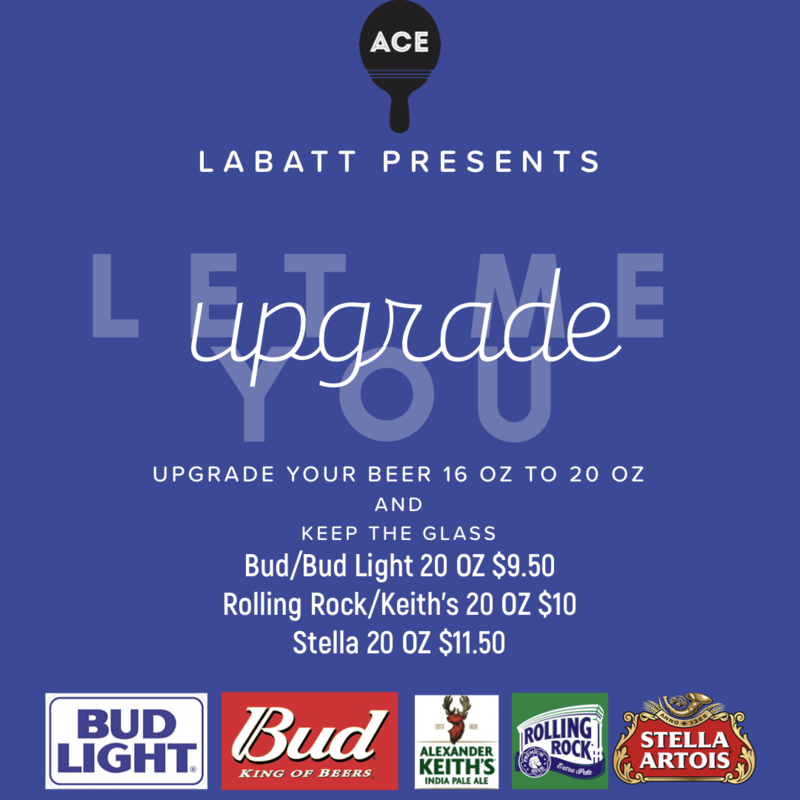 Created by the minds behind some of KW's longest running and most successful establishments, Ace will usher in the next generation of entertainment in the Tri-Cities. 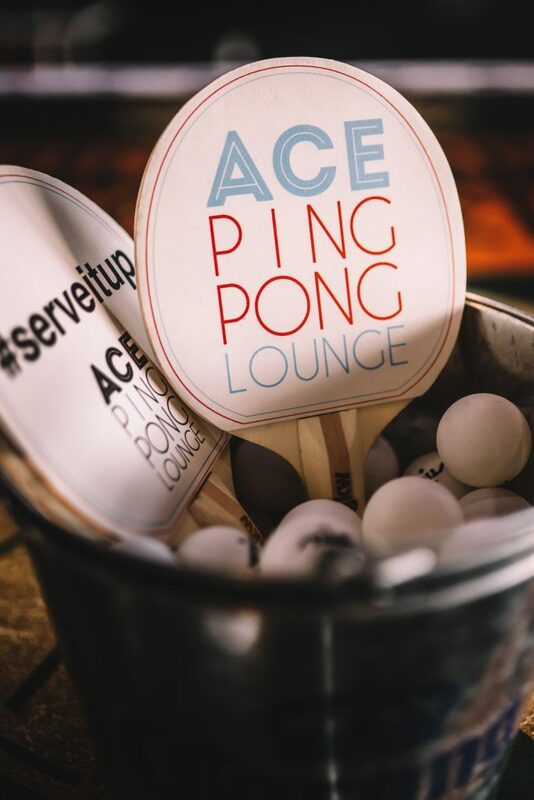 Stay tuned for tournaments, parties, and so much more! 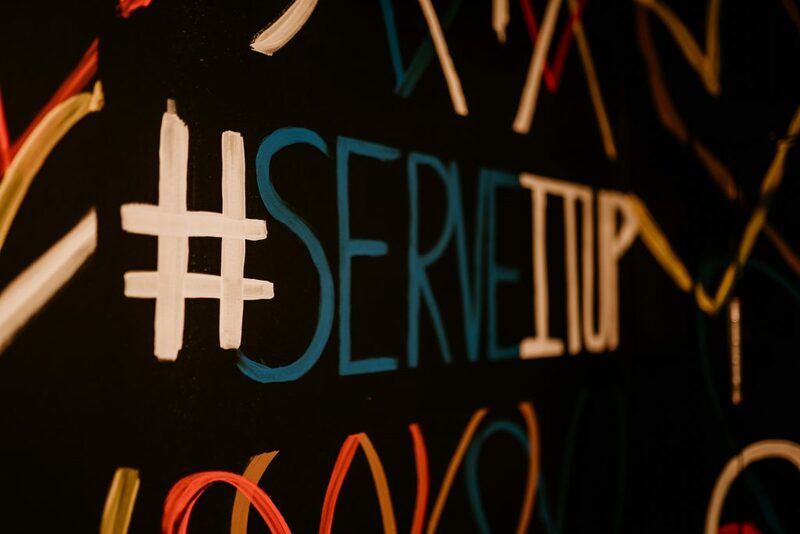 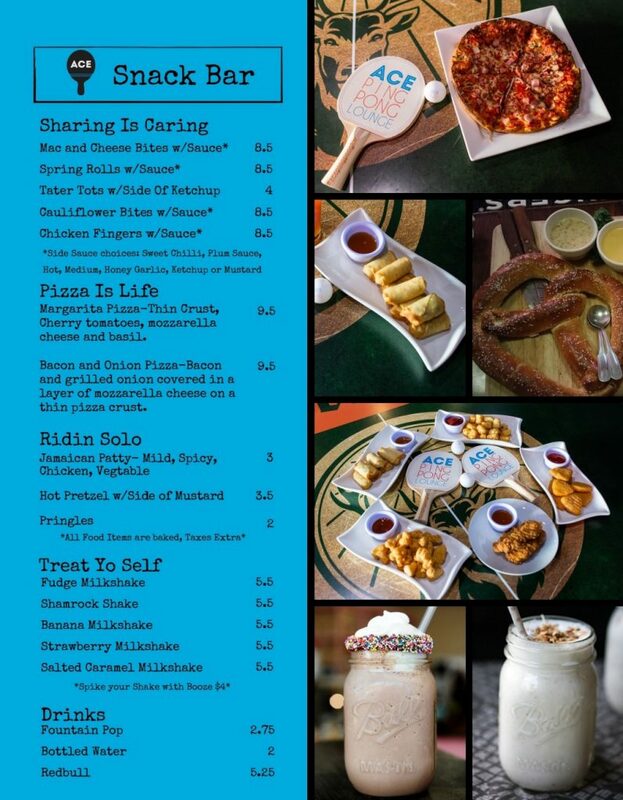 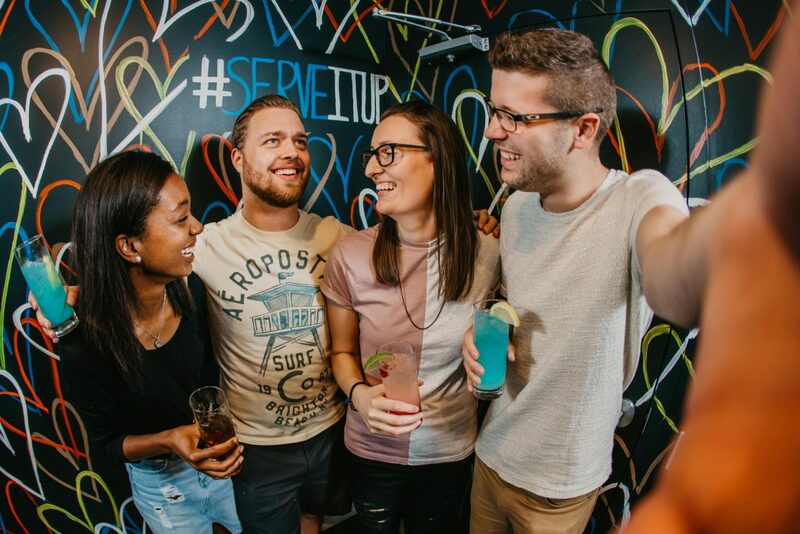 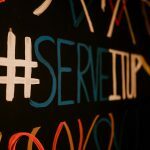 Book your table today and get ready to #serveitup. 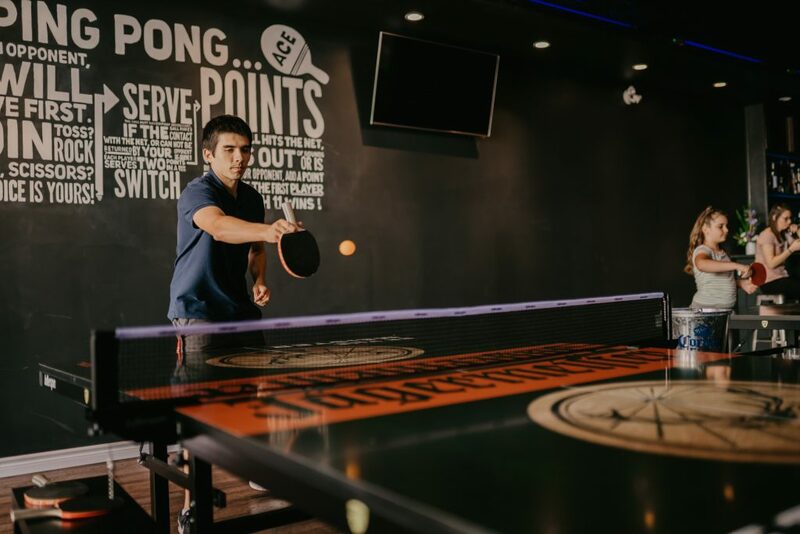 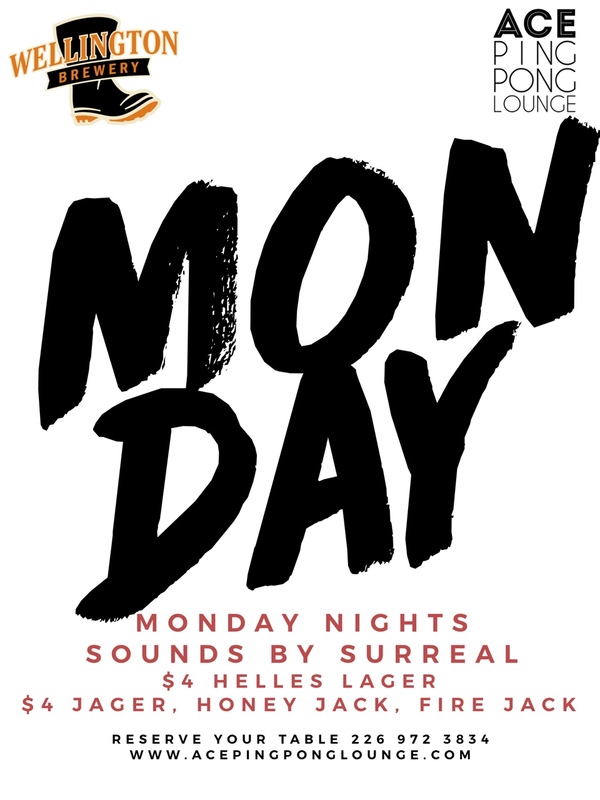 While we always welcome walk-ins, it is strongly advised that you book your table in advance to guarantee a spot. 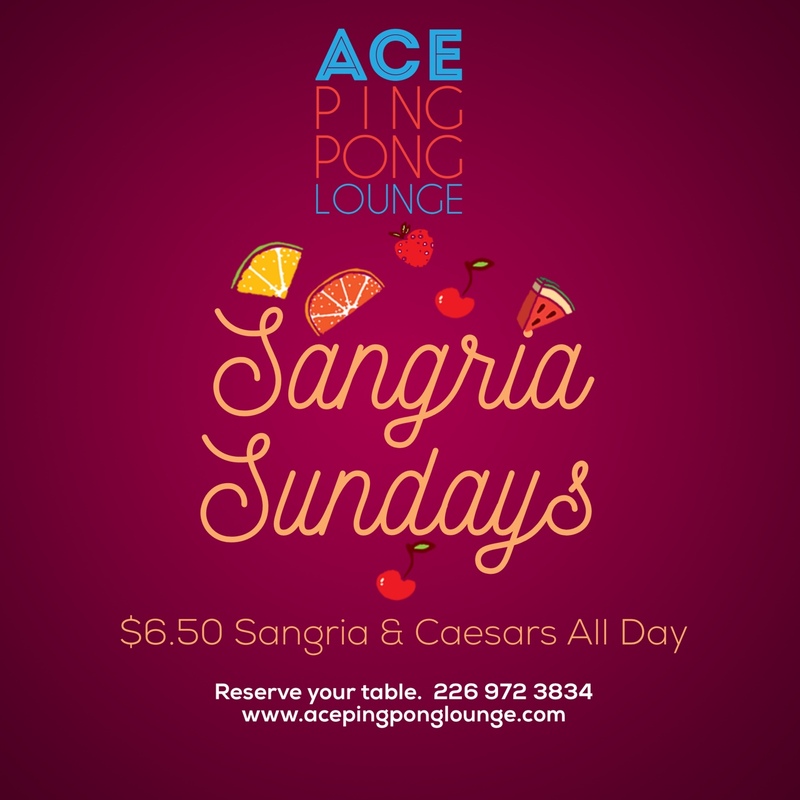 Use our booking tool to book your table now! 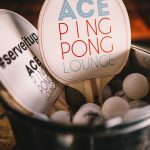 Booking a Private Event? 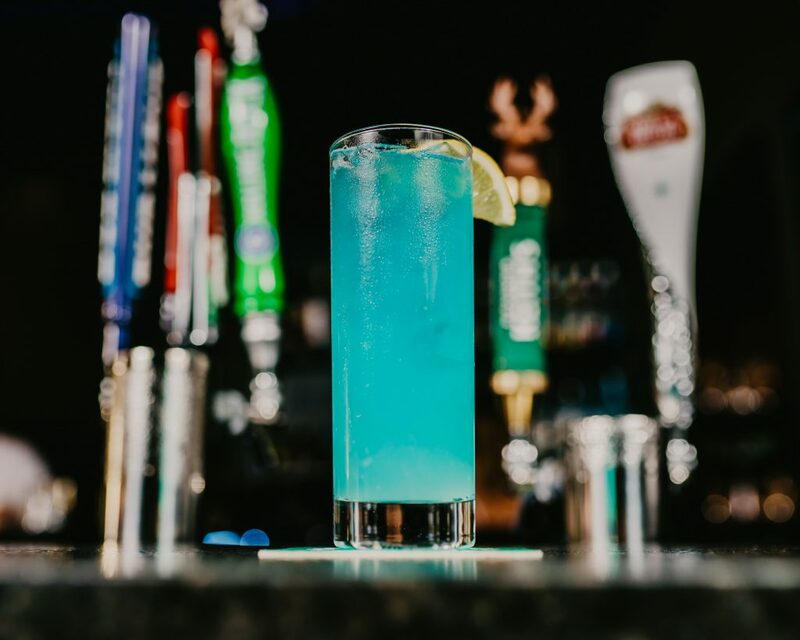 Tell Us About It. 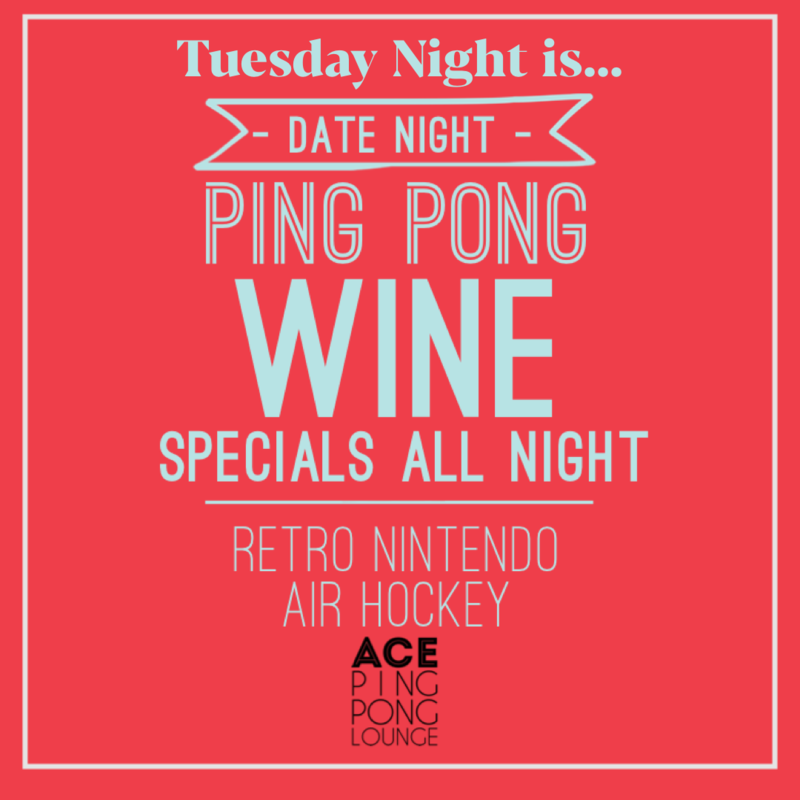 And any other celebration you can think of! 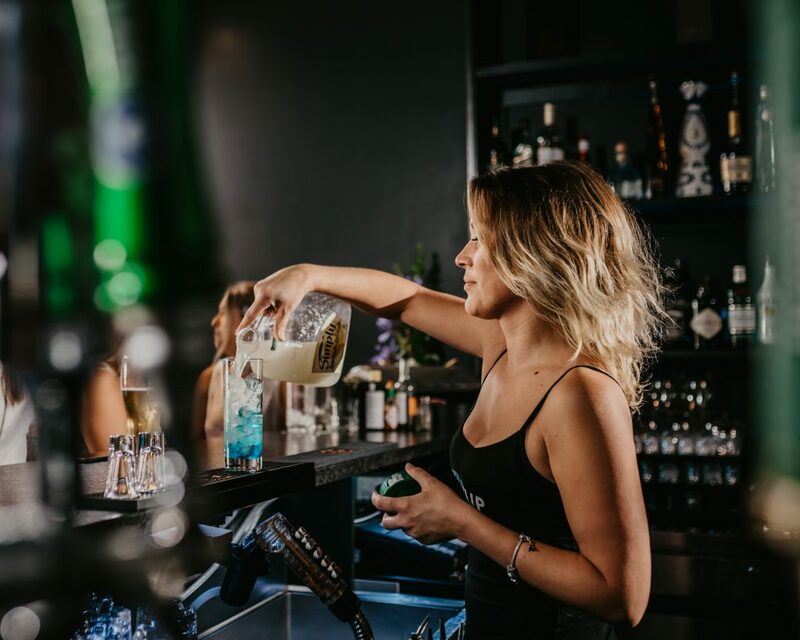 Our event co-ordinators are available to make your experience a memorable one!